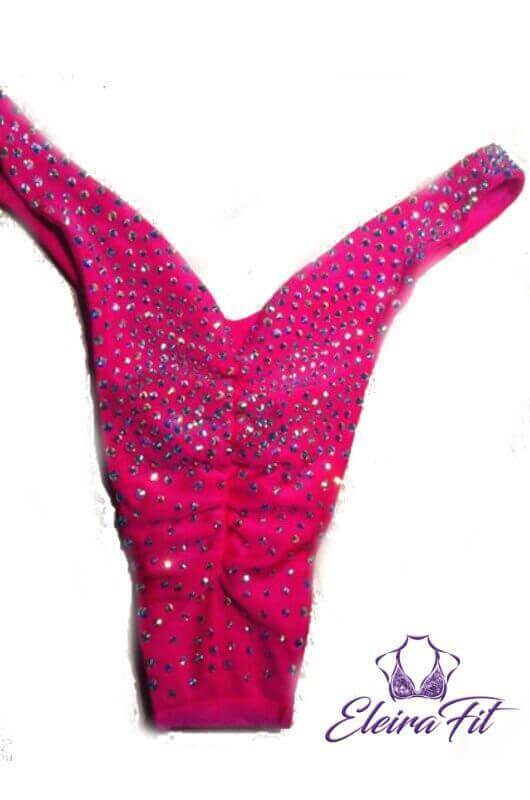 EleiraFit offers a wide selection of custom-made bikini competition suits. Our custom swimwear is designed to meet the requirements such divisions such as Bodybuilding/Figure/Physics/Bikini/Fitness. 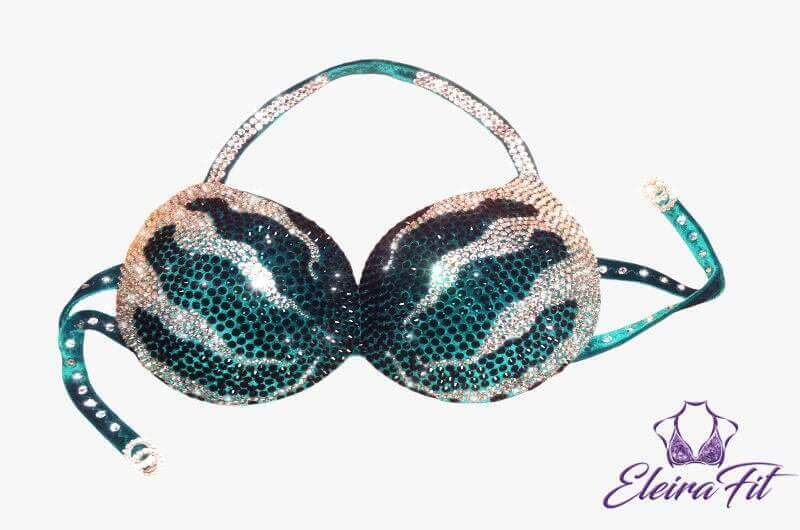 We pay attention to every detail of your custom-made bikini suit. That’s why we consider your individual characteristics: height, current weight, expected weight, and measurements. Every order is an individual project with the main goal – make your bikini be a perfect fit! You are welcome to order your suit from the catalog “as is” or customize it. 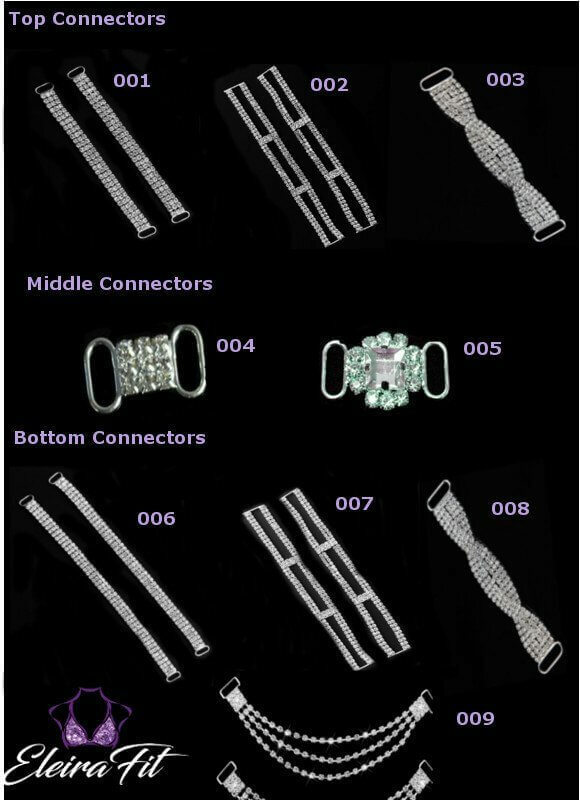 You may change the color of fabrics, type of connectors, or top&bottom styles. To do it, describe the changes you want to make when you check out. If you are not sure which bikini coverage to choose, please read our article “Types of Bikini Bottoms. What are they ?”. EleiraFit is also one of few companies that offers custom design service. Start making your own design by submitting your custom design request or simply contact us! Browse our collection of Crystal Bikinis, Plain Bikinis and Bikinis on Sale.